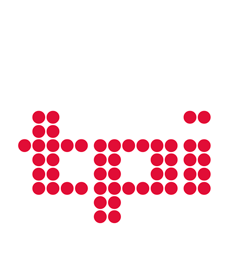 ADJ will once again be exhibiting at the PLASA show in London. 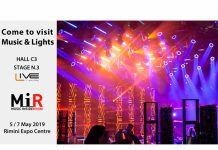 ADJ will use the exhibition to showcase a variety of its latest lighting and video fixtures suitable for both permanent installations and touring productions. A variety of ADJs panels, fixtures and LED will be on display at PLASA 2018, giving visitors the opportunity to experience the products for themselves and to decide which model is the most suitable for their particular requirements. The recently launched AV2 model boasts an extremely tight 2.97mm pixel pitch, making it ideal for use in situations where audience members will be relatively close to the screen. The AV4IP, meanwhile, is a 4.81mm pixel pitch panel benefiting from an IP65 weatherproof rating making it suitable for temporary outdoor use. All of the AV Series models have been designed for easy use and serviceability, with standard powerCON and etherCON input and output connections and simple rigging mechanisms. Utilizing a potent and efficient 330W Phillips Platinum 16R lamp, the ADJ Vizi Hybrid 16RX is a powerful and feature-packed moving head that is ideal for use in large venues. It offers 14colourss plus white, 2 separate GOBO wheels (one with replaceable slots), two rotating prisms (6-facet linear and 8-facet circular), as well as motorized focus, zoom and shutter functions, making it a flexible lighting tool. ADJ’s new Vizi CMY 16RX offers the same light source and features with the significant addition of full CMY (cyan, magenta and yellow) colour mixing, which gives designers the creative freedom to select from a vast pallet of potential colours. The Vizi Series also offers the option of hybrid fixtures fitted with modern LED light sources, with the associated benefits of long operating life, low power consumption and reduced excess hear. The Vizi BSW 300 uses a specially-designed 300W LED engine to generate a level of brightness previously unobtainable from a LED-powered fixture. 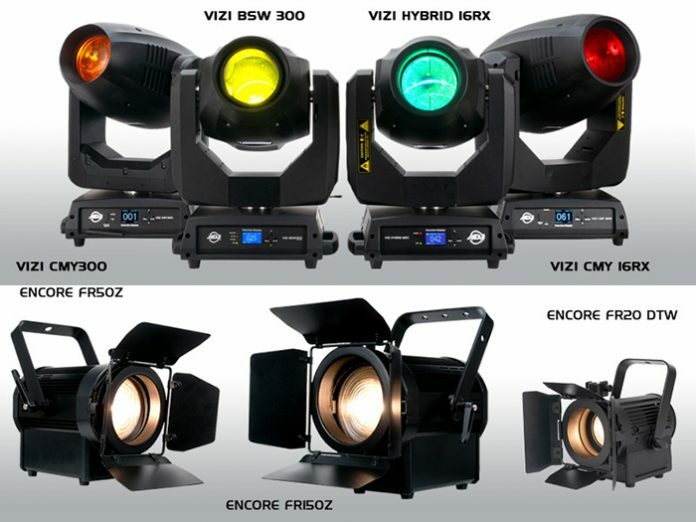 It also offers two independent colour wheels, two rotating 6-facet prisms (circular and linear), motorized focus and two GOBO wheels (one with rotating replaceable slots and the other incorporating three beam reducing apertures), allowing it to be used to create a wide variety of lighting effects. Finally, the Vizi CMY300 features the same potent 300W LED light source but with the added benefit of full CMY colour mixing. Launched earlier this year, ADJ’s new range of weatherproof LED Par fixtures will also be on display at PLASA 2018. The 7P HEX IP, 12P HEX IP and 18P HEX IP all feature a distinctive metallic casing design with an IP65 rating, making them suitable for use both indoors and outdoors regardless of the weather conditions. Offering a beam angle of 30-degrees, each of these fixtures utilize an arrangement of powerful 12-Watt 6-in-1 HEX (red, green, blue, amber, white & UV) LEDs to provide lighting designers, integrators and installers with a huge palette of colours including UV-infused hot pink, lime green and electric blue. All three units are equipped with powerCON True1 input and output sockets as well as IP-rated 3-pin DMX input and output sockets fitted with waterproof rubber caps. This means that IP-rated power and DMX linking cables can be used for outdoor applications, however standard XLR and powerCON cables can also be utilized if the fixtures are used indoors. Bringing the benefits of LED – low temperature, low power consumption and long lamp life – to the world of theatre lighting, ADJ’s Encore FR Series of Fresnel fixtures generate soft-edged beams of warm white (3000K) light. At the top of the range is the Encore FR150Z, which is equipped with an 8-inch Fresnel lens and powered by a potent 130W LED light-source. For smaller stages, the Encore FR50Z features a 6-inch Fresnel lens and a 50W LED, making for a compact yet highly efficient fixture. 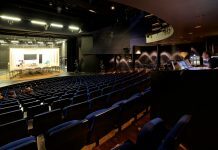 Both models offer a variable beam angle of between 8- and 50-degrees, and are fitted with locking powerCON input and output sockets as well as professional 5-pin XLR input and output connections to allow standard DMX control. Also, the recently released Encore FR20 DTW is a compact version fitted with a 2-inch Fresnel lens and a 17W LED. Ideal for illuminating small stages and retail displays, this slimline fixture features Dim-to-Warm technology, for a halogen-style dimming profile, and is Triac dimmable (compatible with Lutron and Leviton wall dimmers or ADJ dimmer packs). A modern LED twist on the iconic halogen Par Can, ADJ’s new PAR Z120 RGBW is powered by a potent 115W quad color C.O.B (Chip On Board) LED. Combining red, green, blue and white chips into a single LED, the unit’s light-source allows for extremely smooth color mixing while casting no color shadows. Finally on display at PLASA 2018 will be the new PAR ZP120 RGBW model, which offers the same fixture but with a striking polished silver exterior housing. 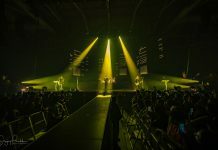 The Par Z120 RGBW and PAR ZP120 RGBW allow lighting and stage designers to achieve the look of traditional stage pars with the technological advantages of modern LED light-sources.